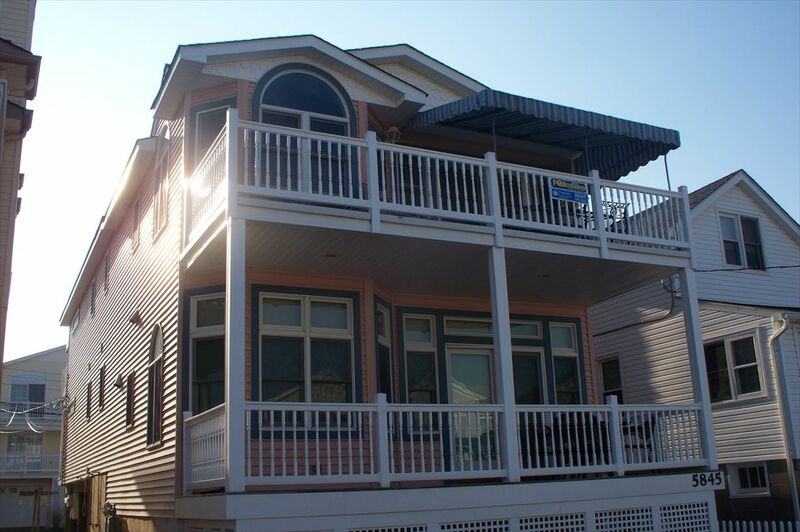 Deep in the southend of Ocean City lies the perfect destination for your family. 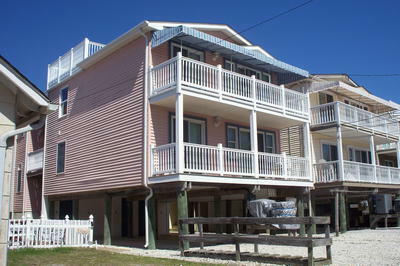 Lounge on one of 3 decks! 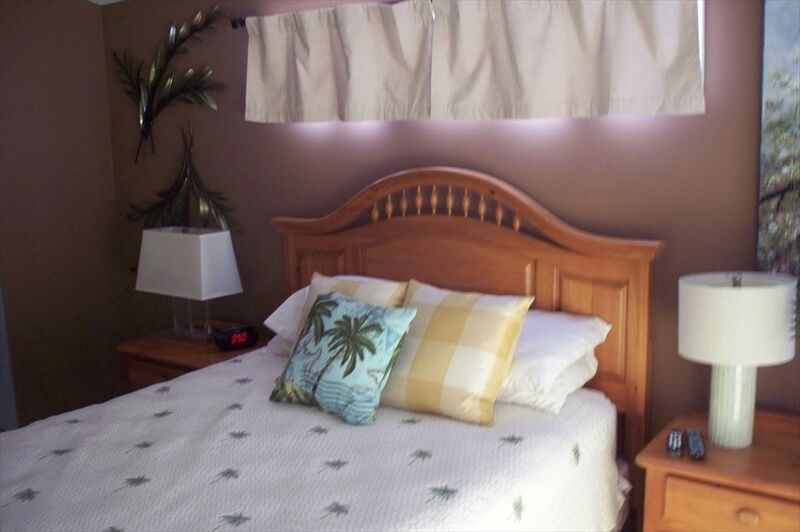 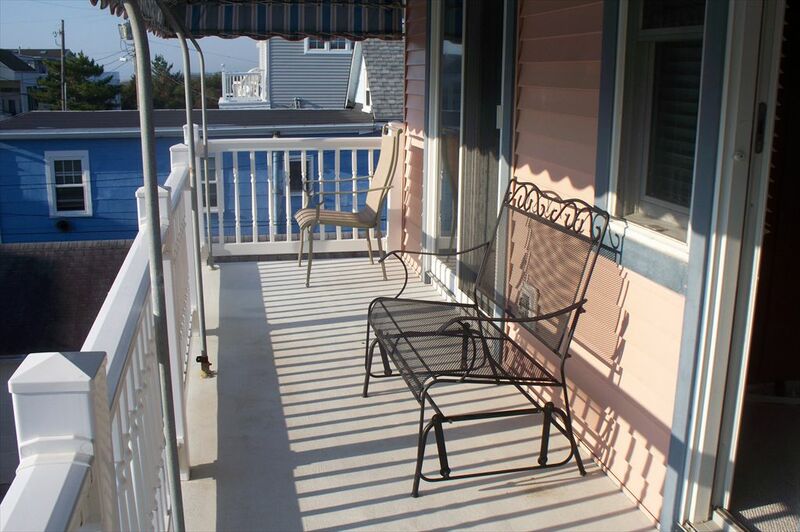 Watch the sunset to the west on the awning covered front deck, sip coffee while watching the surf on the back deck. 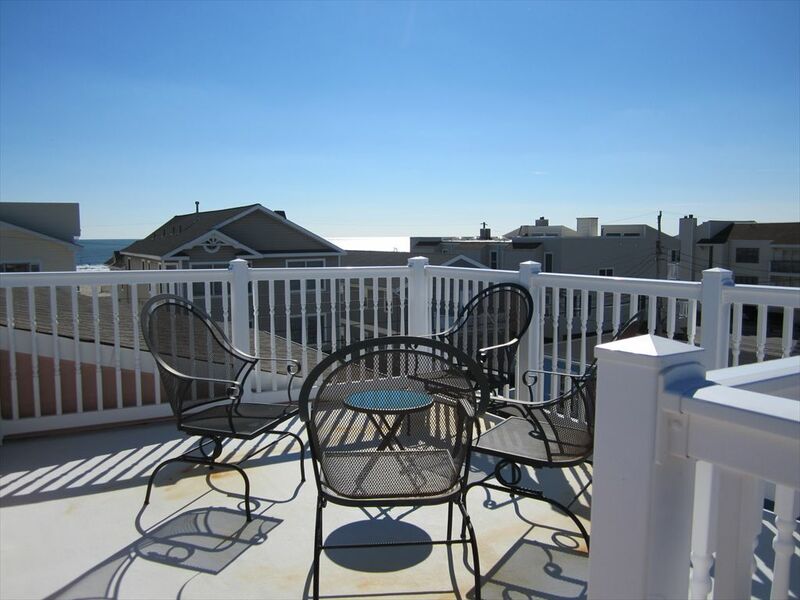 A gated staircase leads you to the rooftop deck where there is a view from all angles. 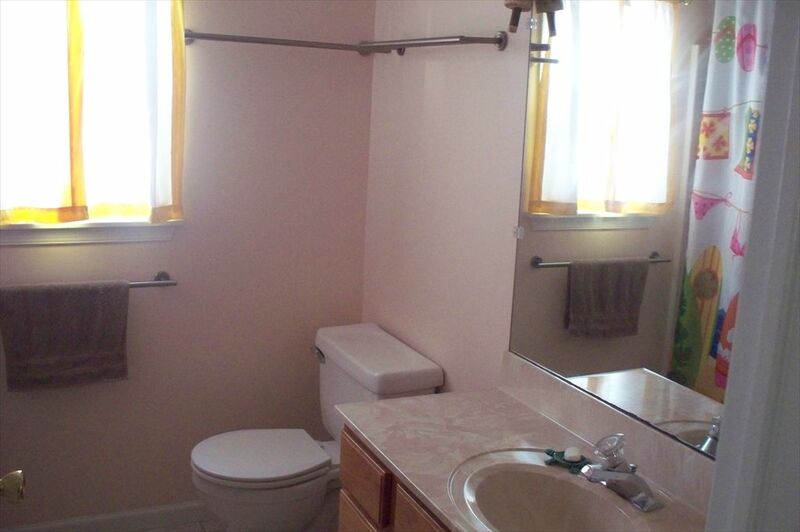 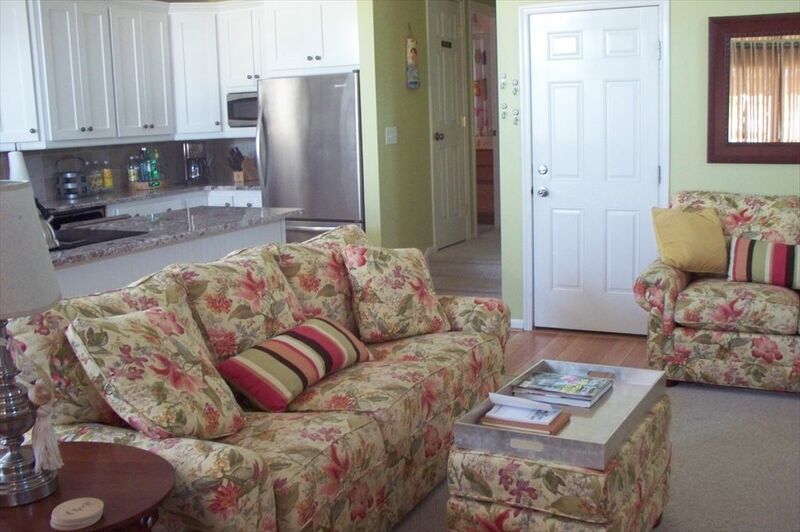 Inside you will find a beautifully appointed 3 bedroom and 2 bath home. 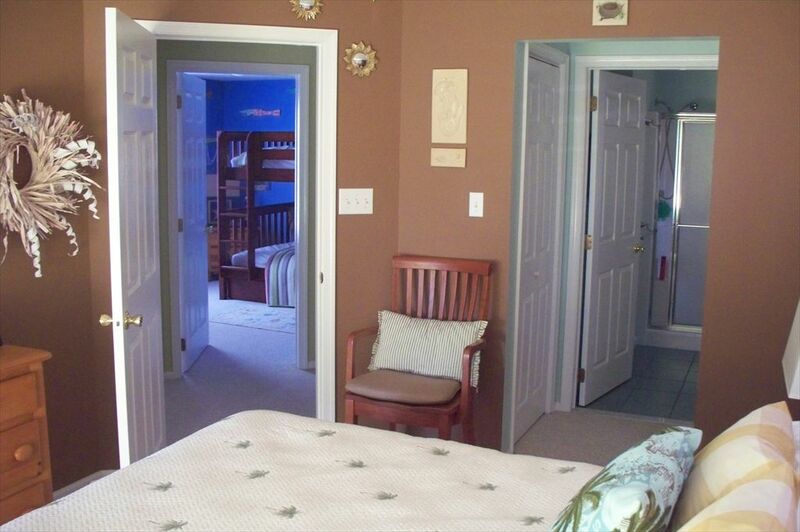 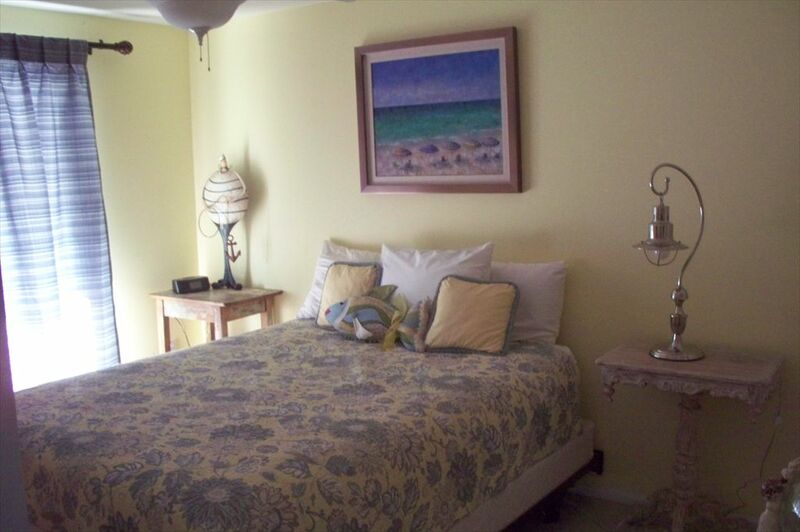 The master and second bedroom have queen size beds and access to the back deck. 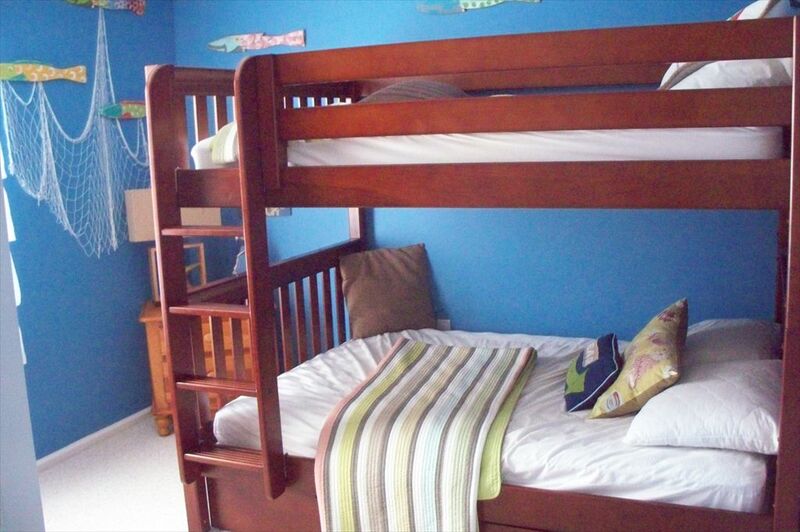 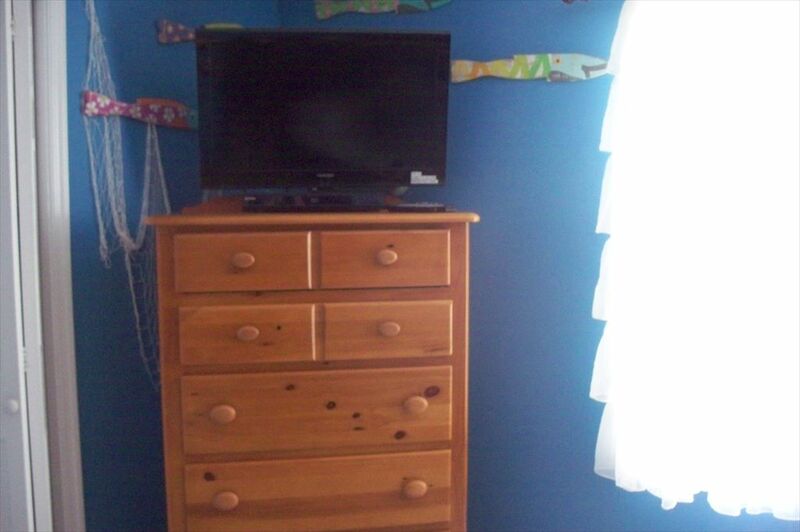 The 3rd bedroom has a double over double bunkbed with a single trundle, sleeping 5 in this room. 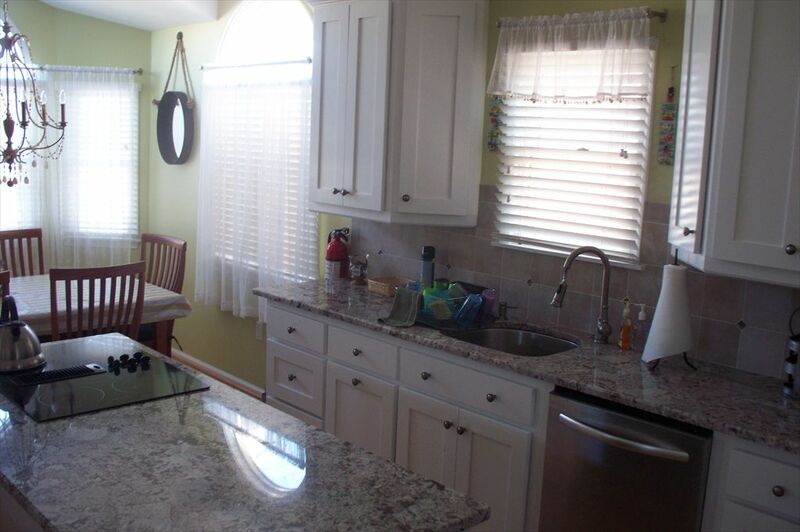 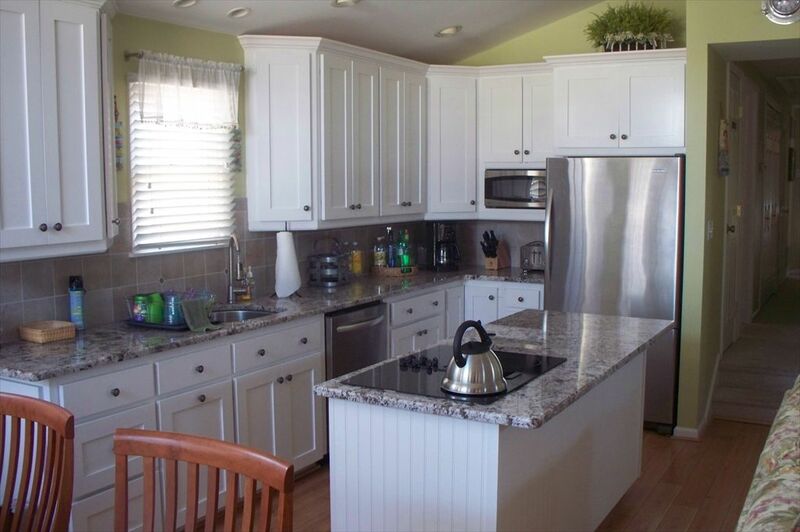 The kitchen features beautiful hardwood floors, granite countertops and stainless appliances. 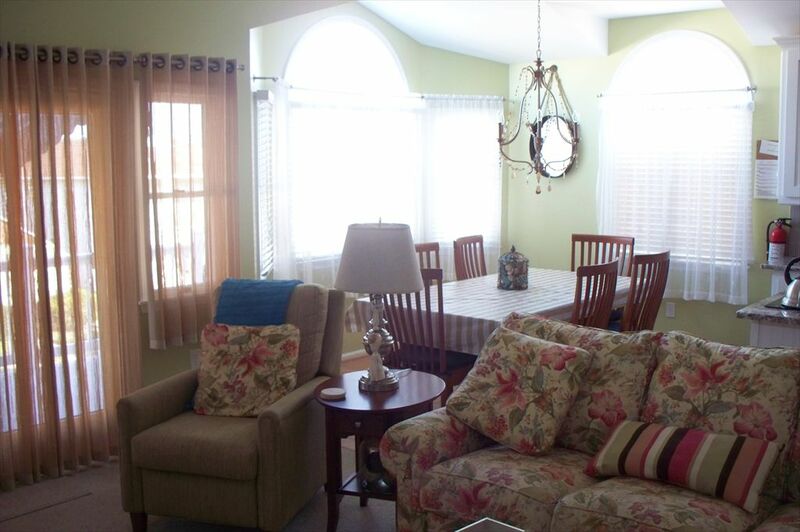 The dining room table is set for 6 but the leaf and extra chairs allow 8 or more to gather comfortably for meals and games. 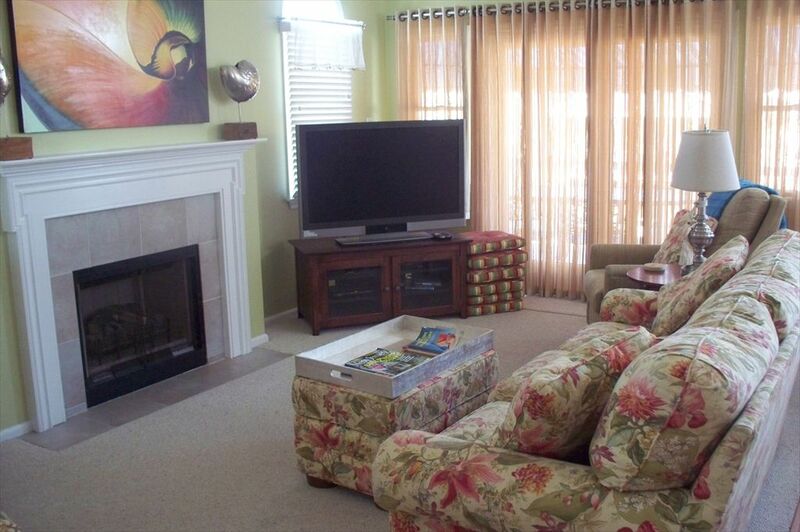 Relax in the living room with the fireplace, enjoy a good movie on the 47″ flatscreen TV, or catch up on emails and surf the web. 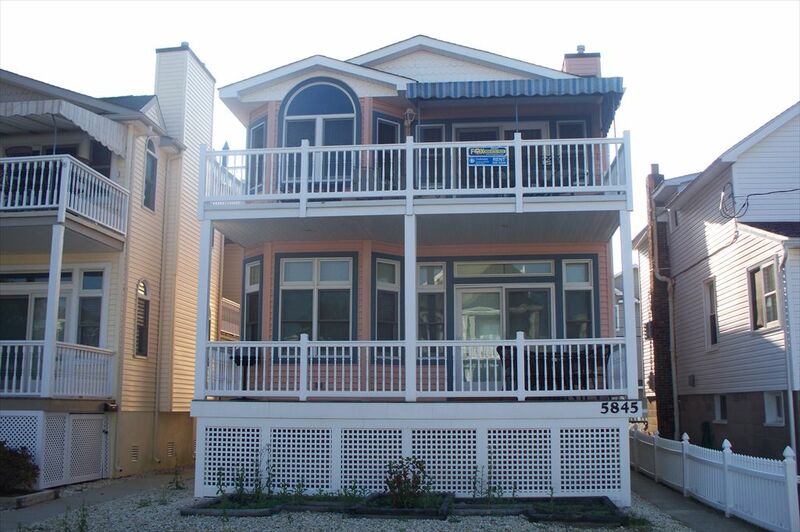 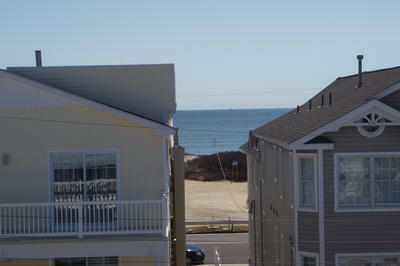 It s a 2 minute walk across 1 street to get to one of the most scenic beaches in Ocean City. 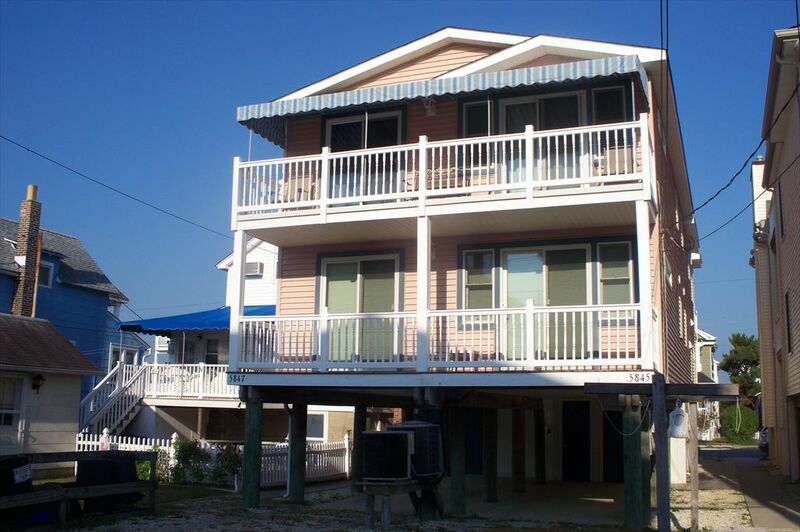 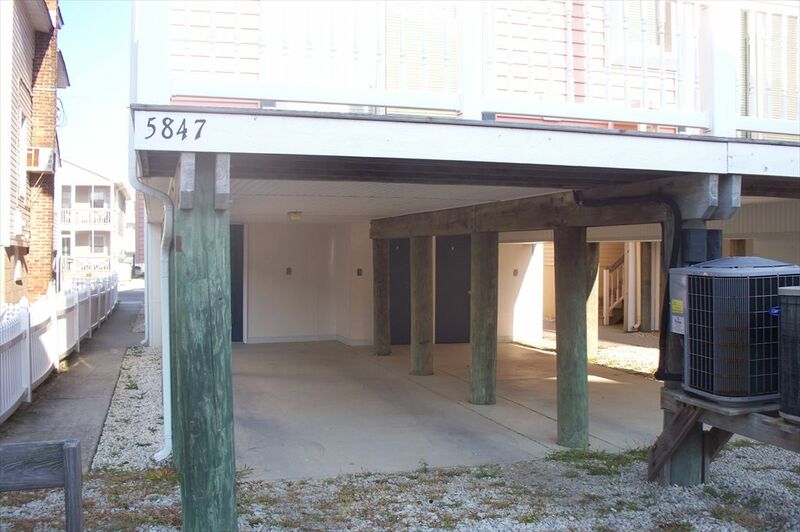 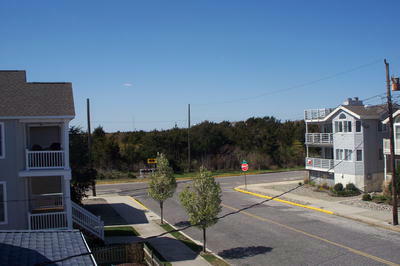 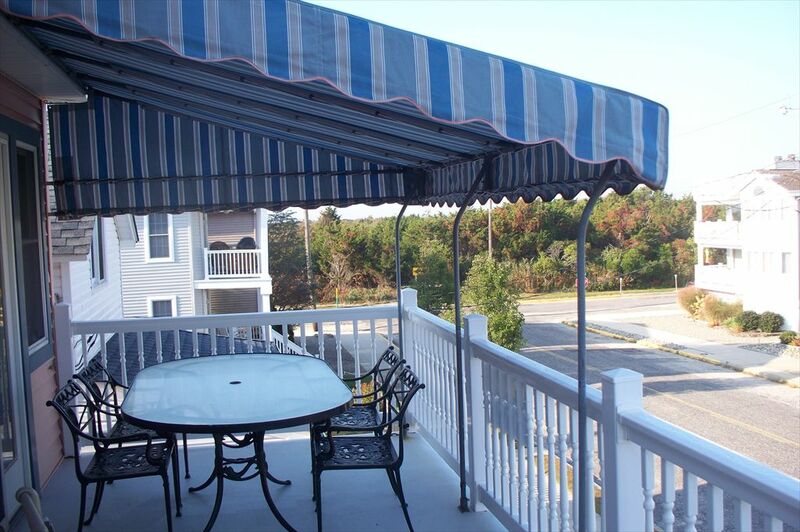 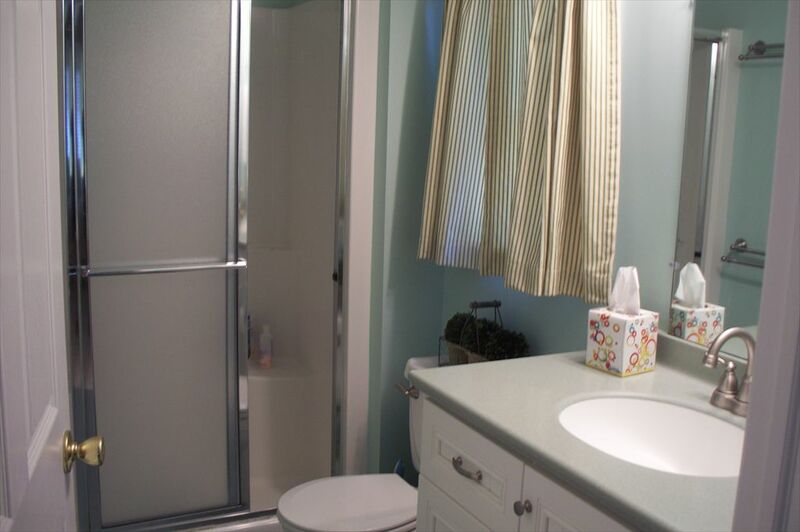 The beach area is not only close but is one of the few in Ocean City that offers facilities. 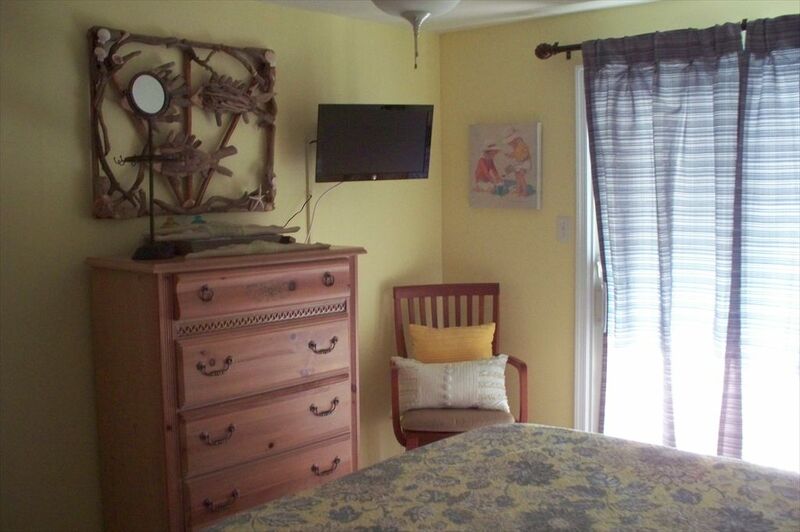 The deep south end is the perfect place for families.